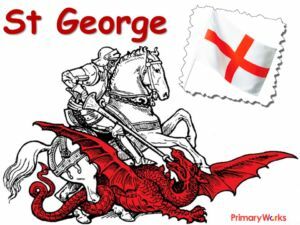 Download this 19-Slide PowerPoint about St George’s Day to teach children about England’s patron saint. 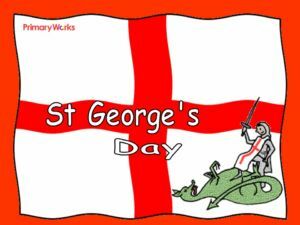 Find out about this special day every year, when many people from around the world celebrate St George’s Day. 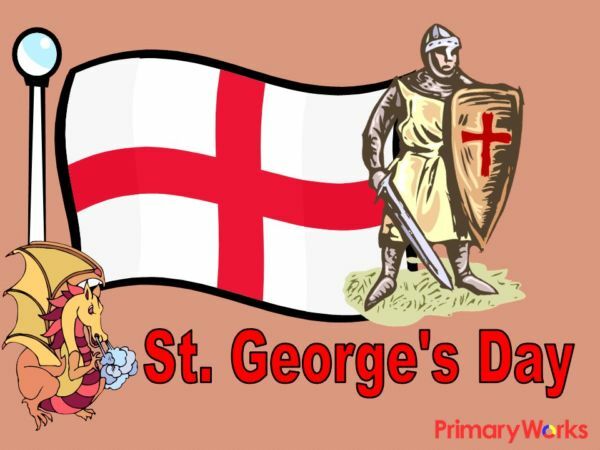 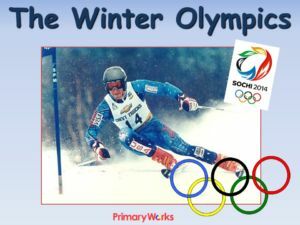 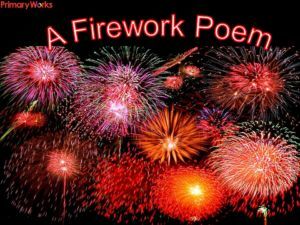 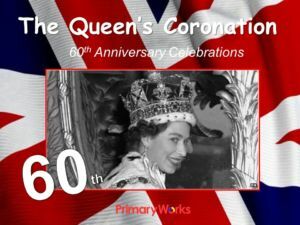 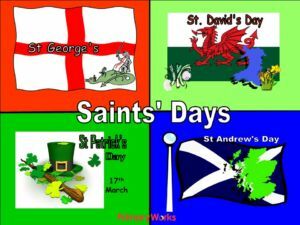 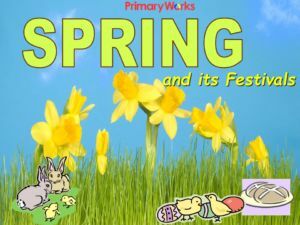 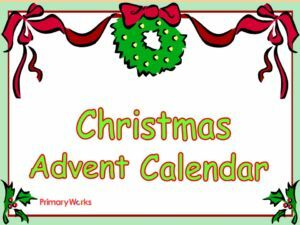 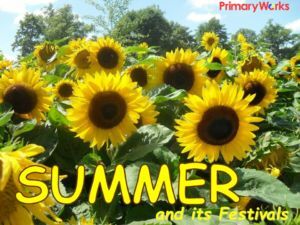 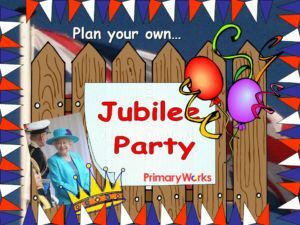 A great primary assembly resource for 23rd April and St George’s Day!